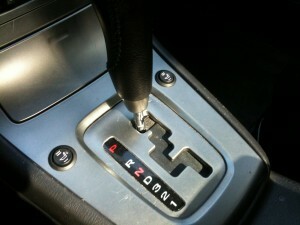 Blossom Installations » 2007 Subaru Impreza Keyless Entry/Remote Start, & Heated Seat Install. 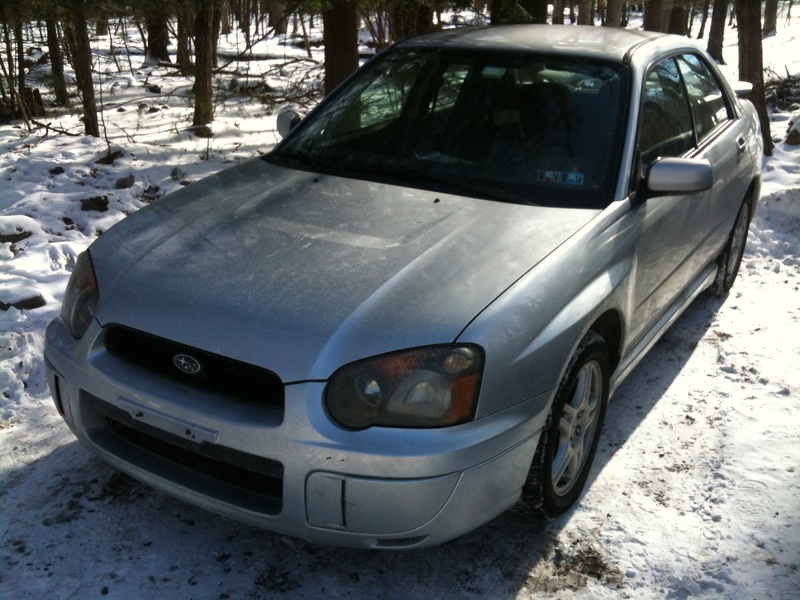 2007 Subaru Impreza Keyless Entry/Remote Start, & Heated Seat Install. This Subaru got the winter works. I installed an RS-350-EDP+ remote starting system with keyless entry along with an upgraded 2-way Echo 3 remote control unit. 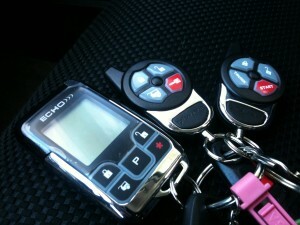 With a glance at this LCD remote my client knows exactly what her car is doing. After a long day of snowboarding she can relax on the drive home with heated seats. Heating elements installed on the bottom and backs of both front seats ease the aches away with warmth. Hi/low settings allows each person their own level of comfort.